Back to Nature landscape designs. All rights reserved. Have you ever considered replacing some of your lawn for a beautiful backyard landscape that is an oasis for native birds, butterflies, pollinating insects and other animals? 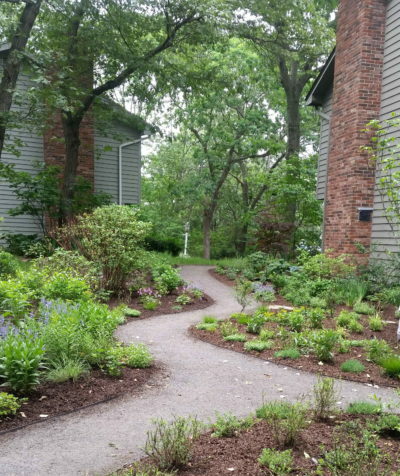 Are there areas in your landscape where you’d like to start fresh with a new palette of plants? 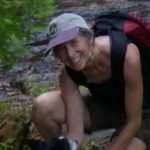 In a two-part presentation, landscape designer and ecologist Nanette Masi will share methods for providing year-round food and habitat resources to attract and benefit wildlife through native plant groupings and organic gardening techniques. Discover why native plants are crucial to creating a successful habitat garden. Learn how to balance the needs of wildlife through appropriate selections of tree, shrub and perennial communities according to environment. Questions from participants are welcomed. In the second part of the presentation, Nanette will demonstrate how to apply those concepts to several sample gardens using previously submitted photos and plans from audience participants. HGCNY and Baltimore Woods Nature Center are co-sponsoring this program. Nanette Masi, M.Ed. 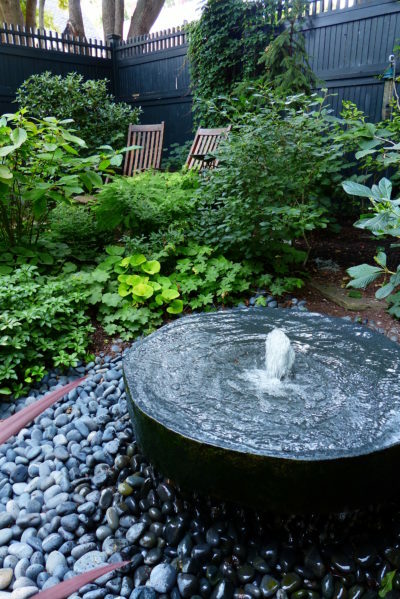 shares her love of nature, photography, and education through her landscape design firm ‘Back to Nature’. Her mission is to help people connect to the natural world and to learn organic methods of gardening for their own health and the health of their community. With degrees in Botany, Ecology, & Science Education, an AOLCP certificate through NOFA and years of organic gardening and design experience, Nanette has been a guiding force in the creation of wildlife habitat gardens throughout the region.